4k00:19Wild red ants swarming, zoom in, 4k, UHD.Teamwork concept.Green locust devoured by ants. 4k00:22Watering dry grass, lawn in garden in summer with hose. 4k00:22Wild red ants swarming, zoom in, 4k, UHD.Teamwork concept.Green locust devoured by ants. 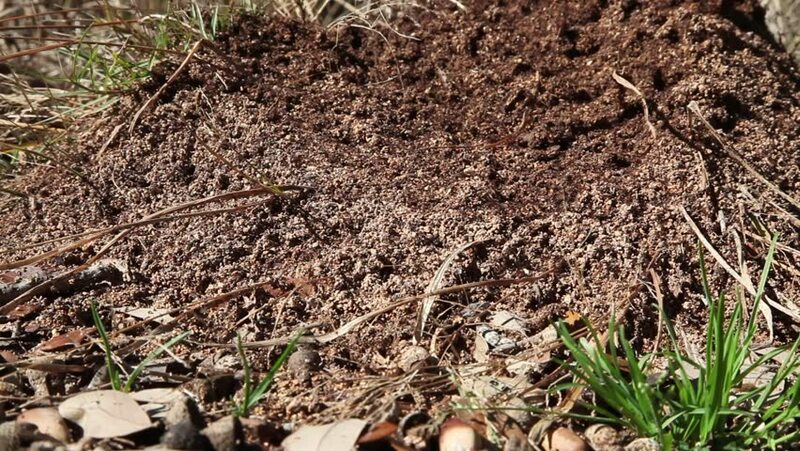 hd00:22Timelapse Wild ant hill in the forest .